It has been three years since we acquired U.S.-based Onyx Medical as a way to intensify our commitment to the global orthopedic market. A lot has happened since 2015 and we are now merged into one; Elos Medtech Onyx. The orthopedic publication Bonezone recently interviewed Elos Medtech’s Orthopedic Business Director Jodie Gilmore about our ongoing efforts to meet the high demands of the industry. 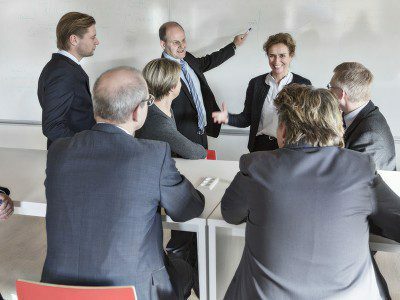 Orthopedic companies want a supplier with technical expertise, high capacity and a global presence. Because our customers serve the global market, it is essential that we meet global market demands while providing local services. The acquisition of Onyx Medical has been an important part of our efforts to create a strong global cross-site platform within orthopedics. Today, we have orthopedic manufacturing sites in Asia, Europe and the United States. Each site has its specific competencies and capabilities, but they all have a common focus on working strategically with continuous improvements and innovation. 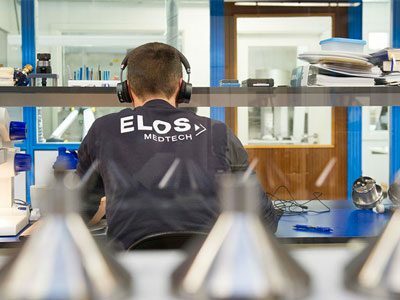 In the Bonezone article, Jodie states that the global focus that Elos Medtech has had during recent years has provided us with a lot of new opportunities to meet customers’ needs. 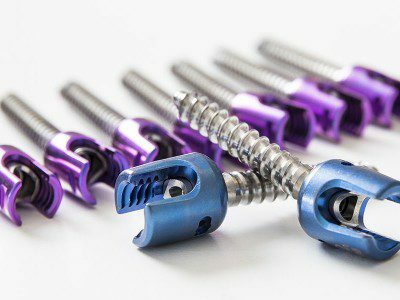 Also, we see an increased demand for drills, pins, wires and screws in both traditional trauma and robotically enabled surgery. 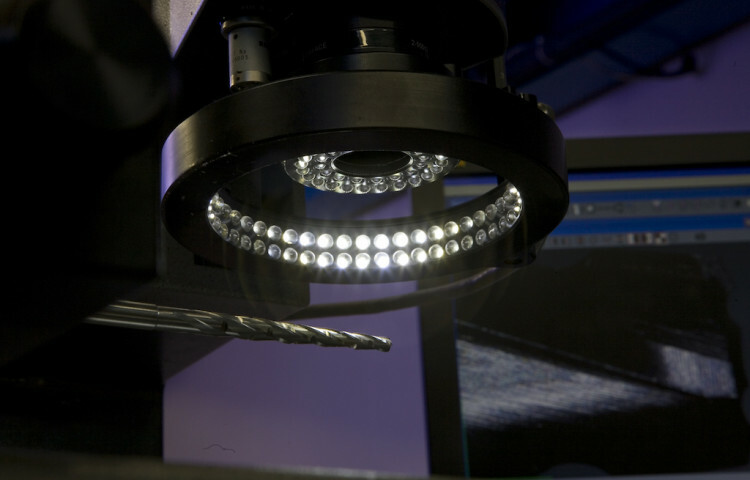 As a result, Elos Medtech is in the process of a significant expansion of the U.S. facility. By nearly doubling our current manufacturing space and investing in new equipment and employees we will increase our capacity to support customers in the global orthopedic market. 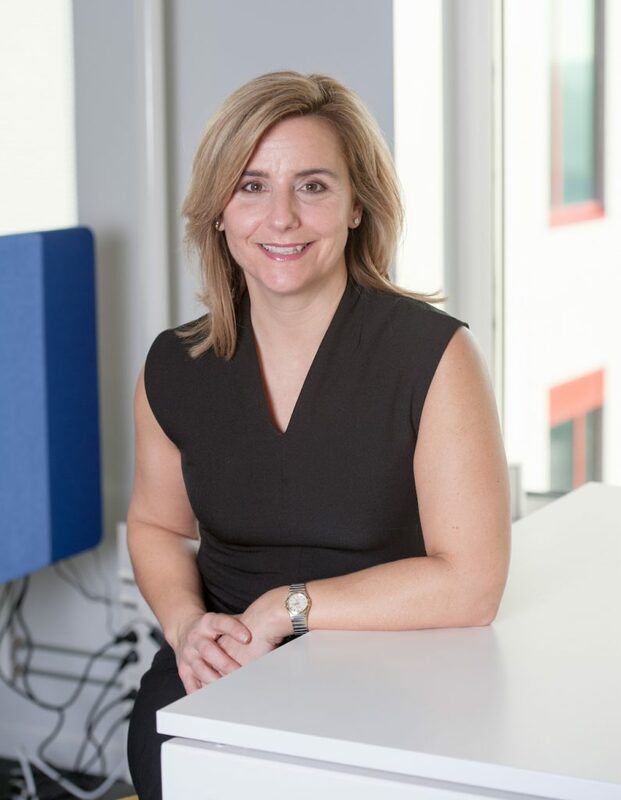 Read the full interview with Jodie Gilmore to learn more about Elos Medtech’s efforts and investments in the medical device market!